The inaugural Marlins 5K to benefit Ronald McDonald House Charities of Southwest Florida! Hosted by Really Fun Endurance Club. Come run or walk this fast and flat course! 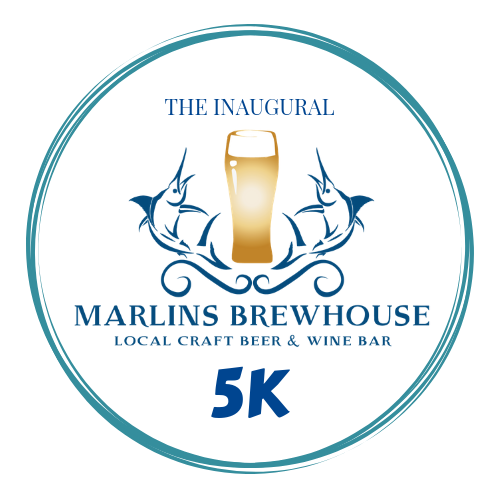 Then celebrate your accomplishments at the post race party at Marlins Brewhouse. Enjoy live music, great local beers, amazing food, and close friends. Awards will be given to the top overall male and top overall female, and three deep in standard age groups: 10 and under, 11-14, 15-19, 20-24, 25-29, 30-34, 35-39, 40-44, 45-49, 50-54, 55-59, 60-64, 65-69, 70+. Finisher medals to the first 125 registered runners. Anyone wishing to sponsor a team of up to 25 runners can do so for $450.00 by selecting "create a team" at the end of the registration page, making a password, and start putting together their team. Team members will then be allowed to register for free with password. Please contact charles.pankow@gmail.com for other sponsorship opportunities! Race begins and ends at The Marlins Brewhouse, 5611 Six Mile Commercial Court Ste 4, Fort Myers FL 33912. Race day registration from 5:30pm to 6:20pm. Race begins promptly at 6:30pm with awards following shortly after last person finishes.